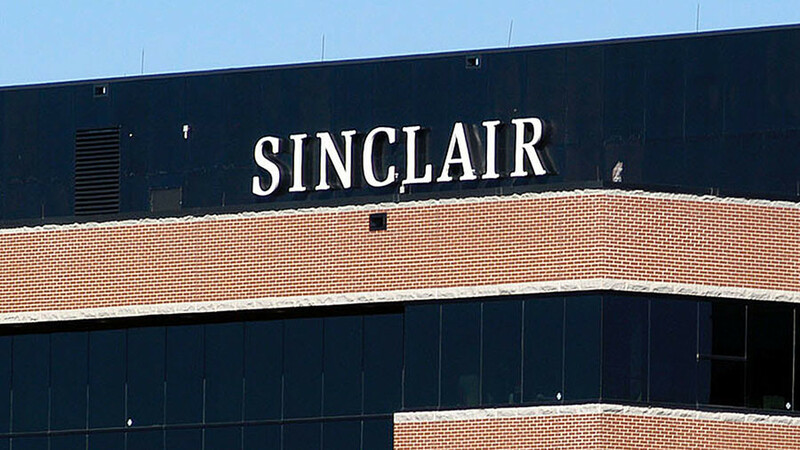 CNN was one of several national broadcasters to criticize Sinclair, after it demanded that its anchors read a script verbatim praising the “quality, balanced journalism” of Sinclair stations, while bemoaning the “sharing of biased and false news” by national media. — Dan Rather (@DanRather) 2 апреля 2018 г.
Sinclair’s new video hits back at CNN for “dishonesty and hypocrisy.” The video shows CNN reporter Brian Stelter warning audiences about “fake news” in 2015 and 2017, the same warnings issued by Sinclair anchors in their script. In the video, Stelter calls fake news a “plague” that can mislead viewers and influence elections, before calling on viewers to fight back against misinformation. 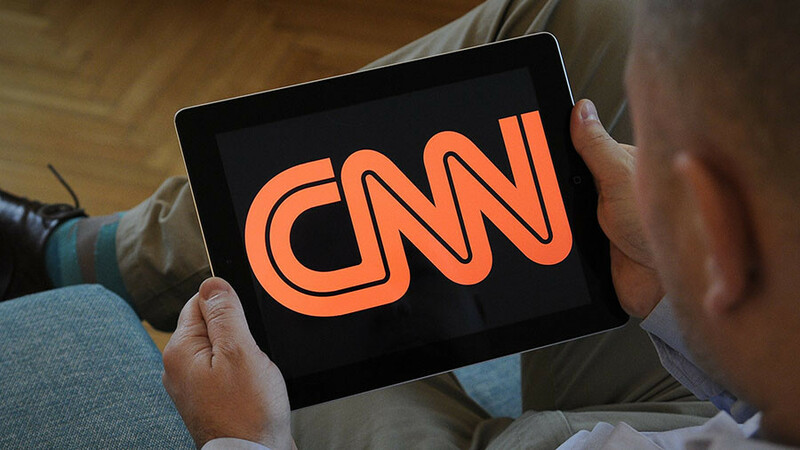 Stelter himself has been accused of spreading ‘fake news’ on several occasions. Last month, Stelter was called out for refusing to correct false claims made by teenage shooting survivor turned gun control activist David Hogg. 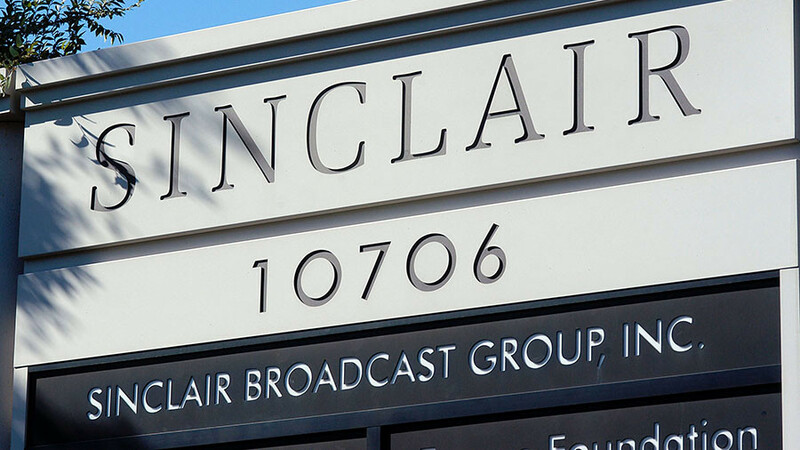 — TheBlaze (@theblaze) 27 марта 2018 г.
Sinclair Broadcasting owns nearly 200 local television stations across America. The company is awaiting approval for a proposed $3.9-billion merger with Tribune Media, which would expand its reach even further.